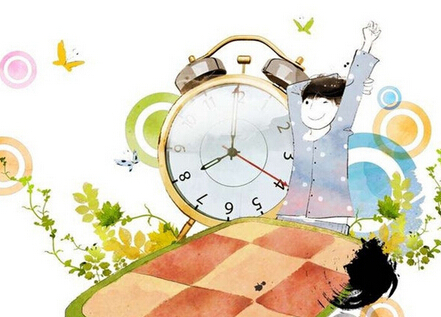 As we know, children need more time than adults for sleeping so that they always hard to wake up early. Almost every parents have this question: how to call the child up? Now let's learn some tips about this problem. 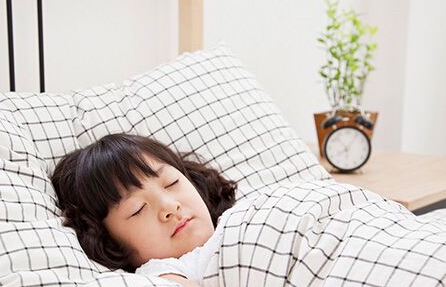 1.Ensure children have enough sleeping every night. 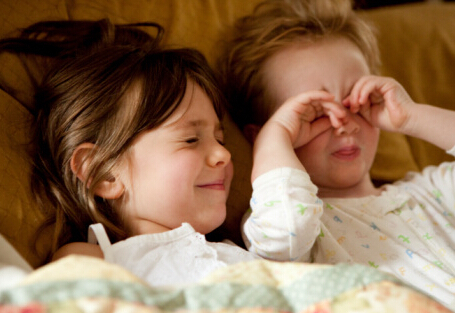 Most of the time, the reason of children hard to wake up is that they don' t have enough rest. 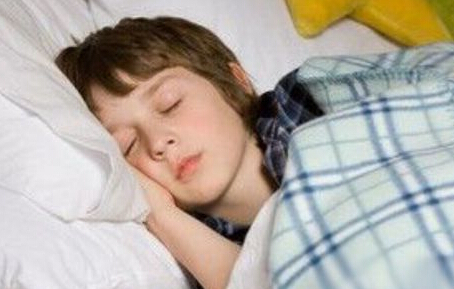 Children should have 8 hours for sleeping at least. 2.Call the children up by the light. The light is the most healthy tool to wake the people up. Parents may draw the curtain aside when the call their children up.The light will help th chidren to make the brain awake and get up naturally. 3.Call the children up by the music. Gentle and soft music will give the children a nice mood when they get up. The voice from nature like birdcall and water bicker will be better. Simple exercise like deep breathing and stretching are good for the body to wake up.